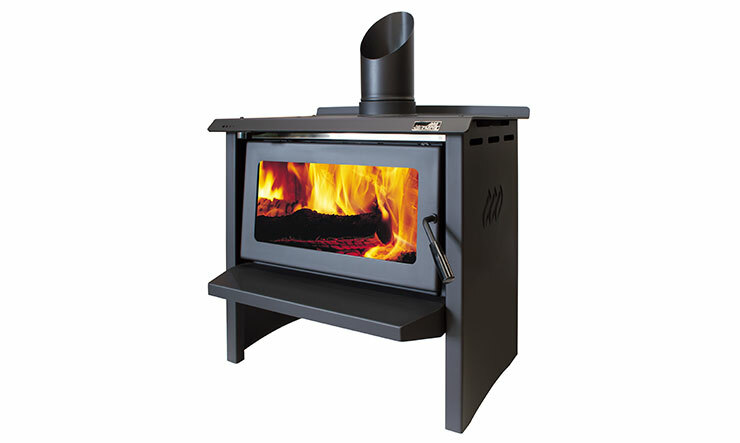 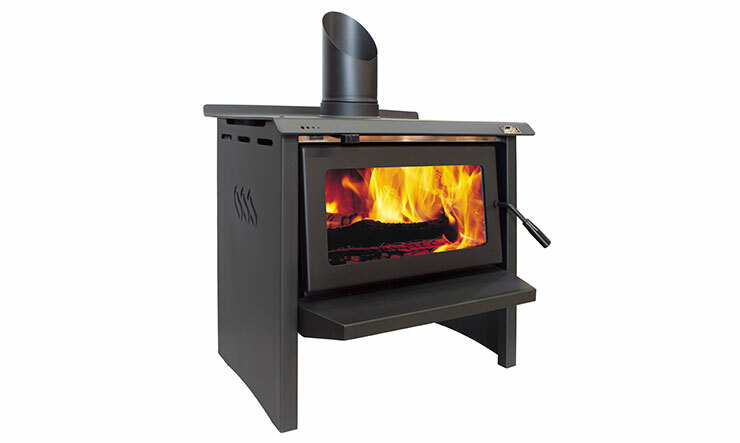 A great value performer for typical three bedroom Kiwi homes, the 19kW SS400 has a landscape flame window and classic wood fire styling. 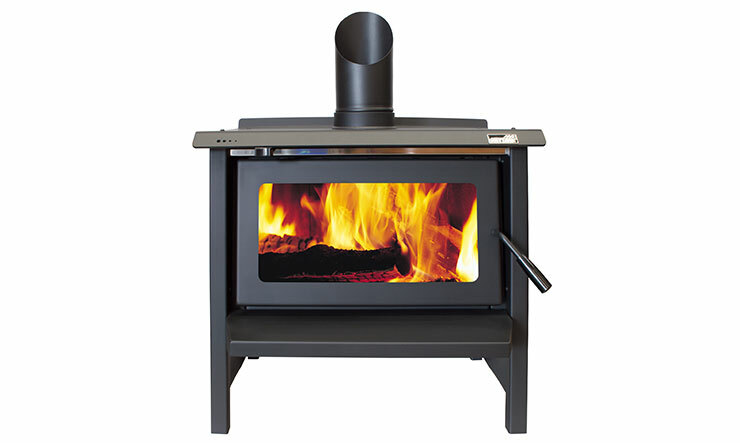 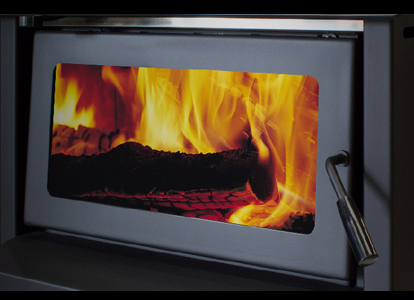 There is space under the fire legs for storage and the thick steel cooktop delivers great radiant heat output and cooking capability. 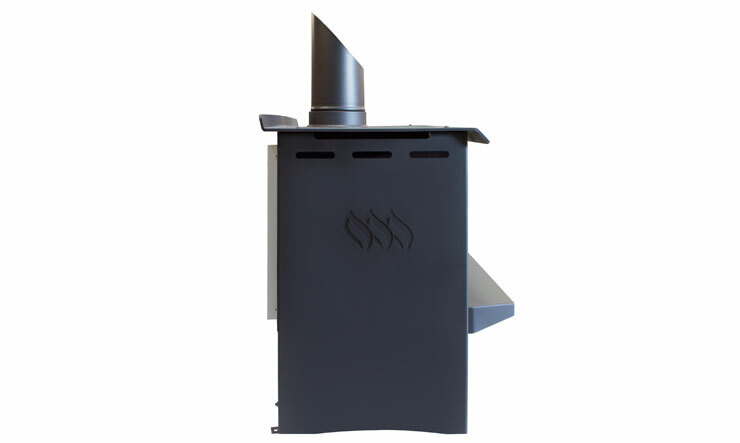 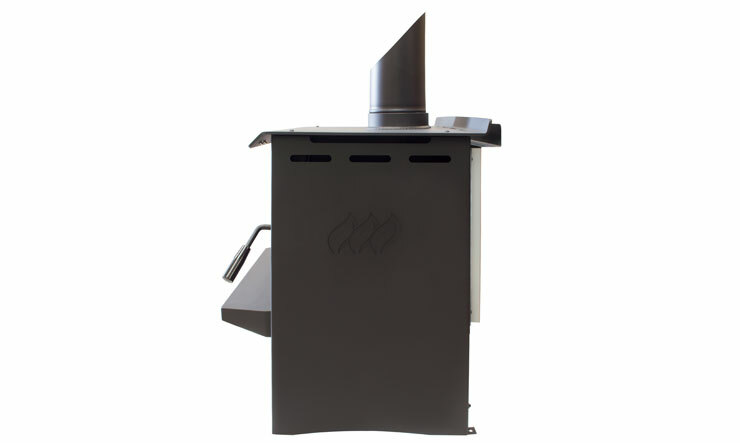 MkII 4.2m flue kit sold separately.